Any chance Aerosoft will do Las Vegas (city scenery) and the airport (McCarran Intl Airport) I can provide lots of detailed photos of McCarran Intl. Sorry we got no such plans, but if you have detailed images of the aircraft side of the airport things get a lot more attractive. But it really needs to be coverage of the whole airport, all buildings, all sides. Could you send me a few small samples at support@aerosoft.com? Used to live in LAS when I flew for MAXjet so a great value for me. But I did not get the email with sample. So for now there is no movement on this project. Perhaps a mail got lost but as mails go, no way for the receiver to check that. We run no spamkiller or something on the support emails (and yes my thingy is large enough pfff...) so it can't be lost that way. What all do you need? If you are really considering this project, I may be willing to fly over and take pictures. Southwest has a deal for $39 round trip. Only 40 min trip so I can go for the day. Would be an excuse for me to fly... I have a Cannon D5 so well detailed pictures are possible. I also have some videos if you want. Hopefully Pewterz can send the info over to you. The main problem is to get permission from the airport to make images. We need straight images of all sides of all buildings. For and airport of that sizes that means somebody will have to drive you around the platforms for 2 days. At this moment it is nearly impossible to get permission for those things. Certainly not in the USA. Las Vegas (KLAS) is already on the way for FSX and FS9. Total suprise!!!!!!!! I love those guys!! So i'd like to turn my attention to LKPR Ruzyne. Another favoriate airport for me. Anyway this can be possible? Mathijs, Do you have permission for photos in EKCH (Copenhagen) ?? I will hope so I hope you can make more airports of scandinavian. Wow! Mathijs! This is a great idea! You already have Aerosoft New York City. FSDT is NOT doing the city and strip senery. This would be wonderful! 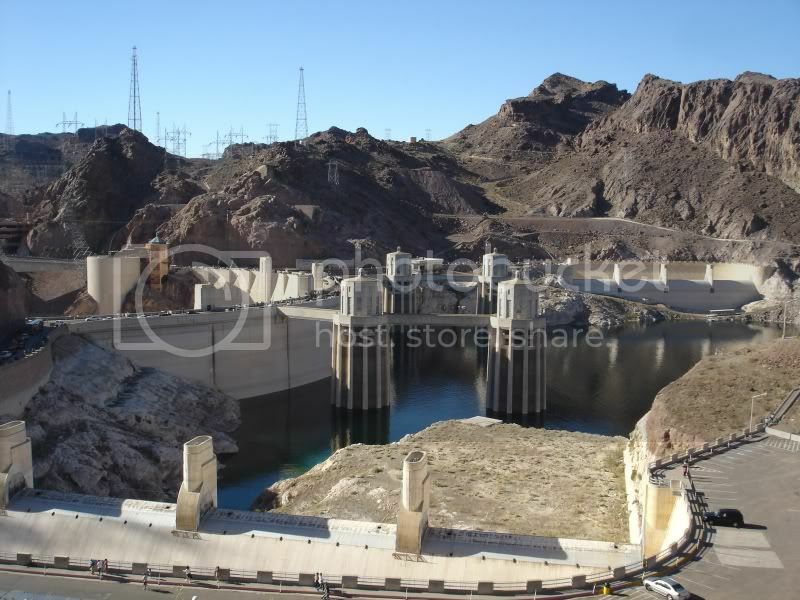 Including the Hoover Dam and Lake Las Vegas. I can get heaps of photos for you if you like! And don't forget the new City Center under construction! The night lighting for the hotels and Strip would be awesome not to mention the traffic! I think this is a great itea for both FS9 and FSX. Mathijs is very busy at the moment getting all these wonderful Aerosoft productts done.